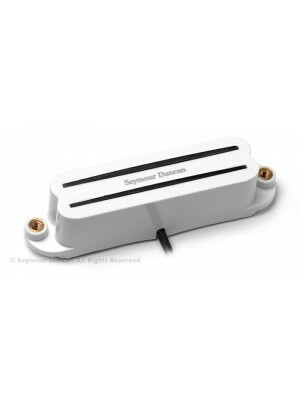 ﻿Seymour Duncan APH-1b Alnico Pro II bridge pickup Warm, moderate-output humbucker. 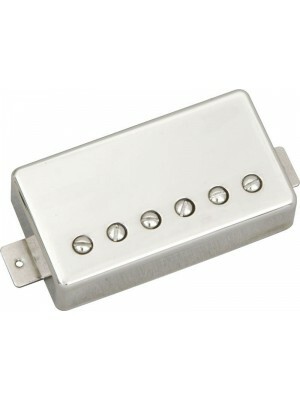 Great for jazz, ..
﻿Seymour Duncan '59 bridge pickup Versatile P.A.F.-type humbucker. 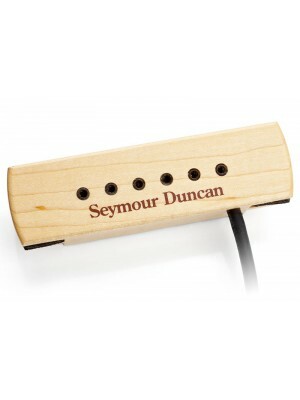 Great for country, jazz, blues, f..
﻿Seymour Duncan '59 neck pickup Versatile P.A.F.-type humbucker. 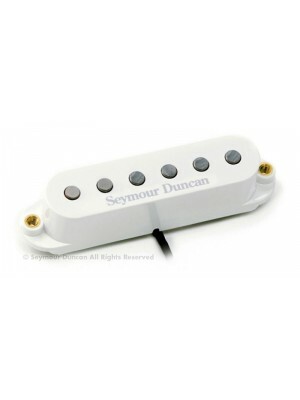 Great for country, jazz, blues, fun..
﻿Seymour Duncan SH-4jb bridge pickup The archetype hot-rodded humbucker for over 30 years Great for ..
application High output single-coil-size humbucker. 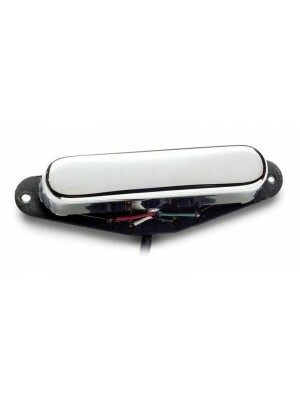 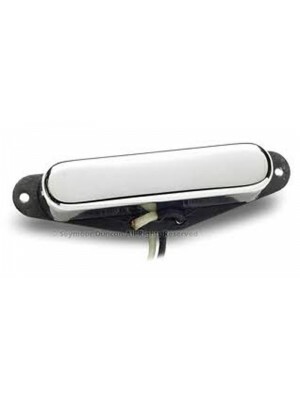 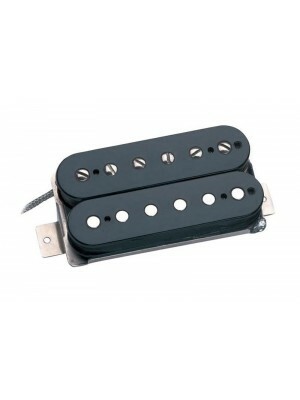 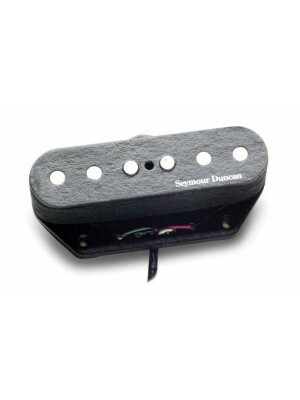 Great for everything from heavy blues to heav..
description Seymour created this classic humbucker combination while in England in 1974, and it r..
application Vintage-correct reproduction of Broadcaster® pickup. 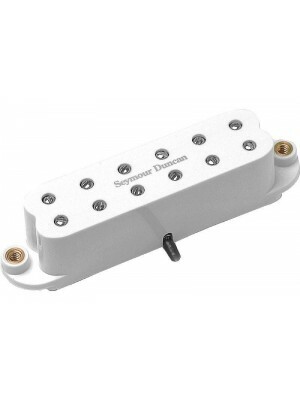 Recommended for traditional coun..
﻿Seymour Duncan '59 bridge pickup with nickel cover Versatile P.A.F.-type humbucker. 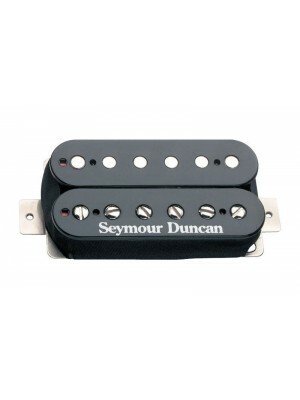 Great for cou..
﻿Seymour Duncan '59 neck pickup with nickel cover Versatile P.A.F.-type humbucker. 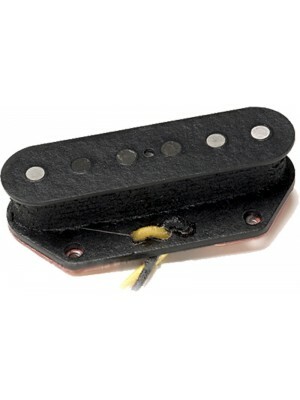 Great for count.. 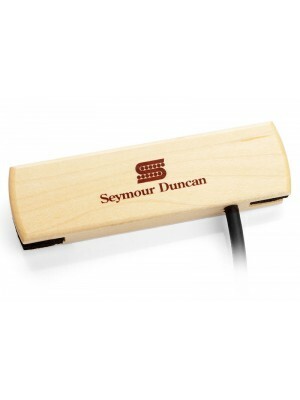 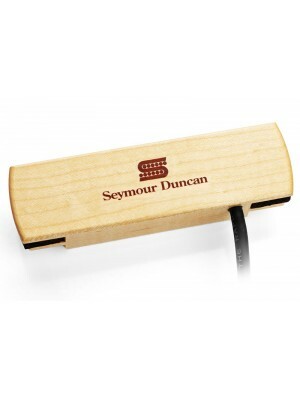 THE GREAT-SOUNDING, QUICK-MOUNT ACOUSTIC SOLUTION Seymour Duncan offers three choices in the..